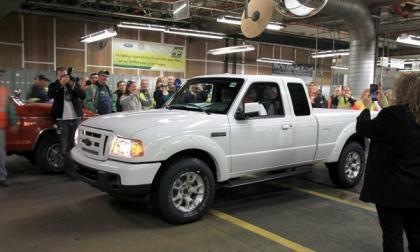 There are three main reasons why a new Ford Ranger will not be created any time soon by Ford. The 2015 Subaru Outback has set a new fastest road-rallying Guinness record in Russia. 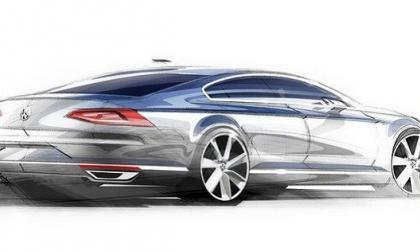 The German automaker continues its push into the electrified vehicle sector with the upcoming release of the Passat plug-in hybrid. The preliminary specs are fairly predictable – the key will be price, which remains unknown. The Toyota Fuel Cell Vehicle has arrived. 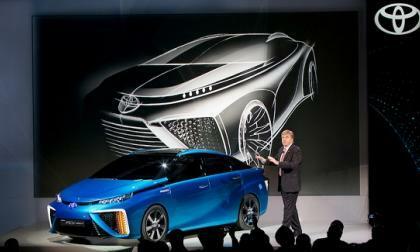 Should it be its own line or should Toyota leverage its most powerful name to make it work? With the installation of a Honda sponsored AirFence strategically placed along the route, 2014 will be the fastest run to the clouds in history. 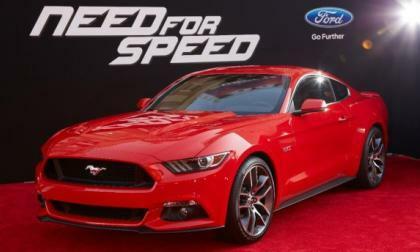 Could we 'Boost' the Mustang even more? 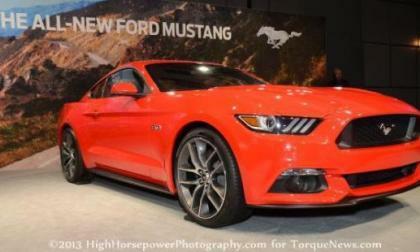 There have been recent questions regarding engine options for the new S550 Ford Mustang. The largest among them has been whether or not there is room for a V6 EcoBoost model between the midrange inline 4-cylinder EcoBoost and the high-end naturally aspirated 5.0 Liter V8. 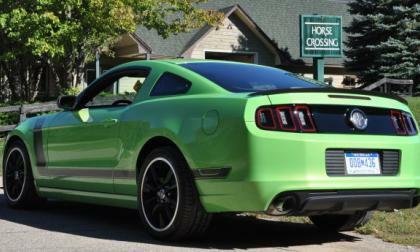 Read more about Could we 'Boost' the Mustang even more? 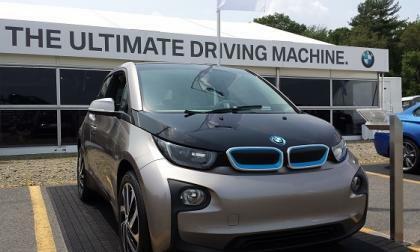 The all new BMW i3 electric sedan is now well into its second month of US sales. Some trouble spots have appeared, but overall owners are continuing to be excited about their new driving machines. Proponents of battery swapping once touted it as the ideal replacement for gas stations. 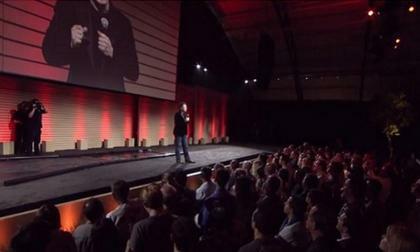 A year ago Tesla put on a flashy demonstration of battery swap capability, and has scarcely mentioned it since. Here’s why. It is widely expected that the new 2.3L EcoBoost engine in the 2015 Ford Mustang will eventually replace the 3.7L V6 as the base model engine, there is still plenty of room in the Mustang lineup for a V6 engine – packing EcoBoost power and sitting in the middle of the engine lineup. 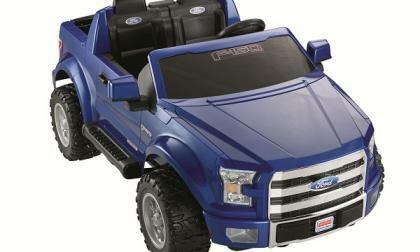 The newest Ford electric vehicle is sure to be a hit. 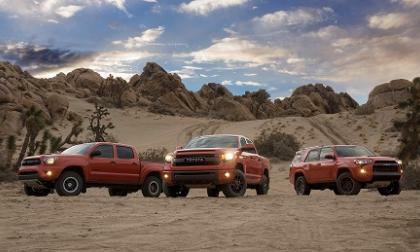 The only question that remains is how its performance will stack up to other trucks. 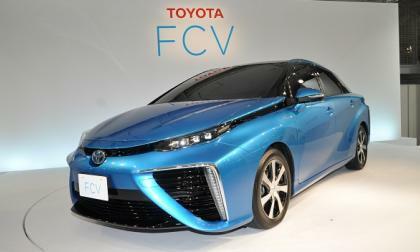 Toyota's FCV design is now finished. The vehicle has a familiar look to our eye. Who is behind the beautiful 2015 Mercedes-Benz GLA-Class interior? The new 2015 Mercedes-Benz GLA-Class has a gorgeous interior. Who designed the beautiful cabin? Read more about Who is behind the beautiful 2015 Mercedes-Benz GLA-Class interior? 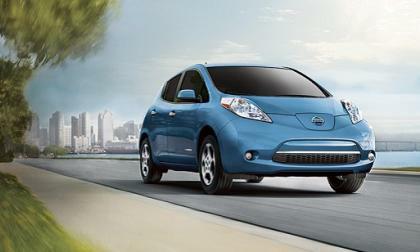 Since the dawn of the modern electric vehicle era in late 2010, over 220,000 EVs have been sold in the United States. That means a big milestone lies just around the corner. 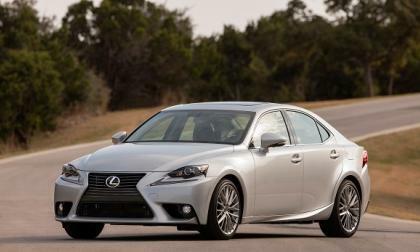 In the next year or two Lexus will finally give the Lexus IS sedan a great base engine. 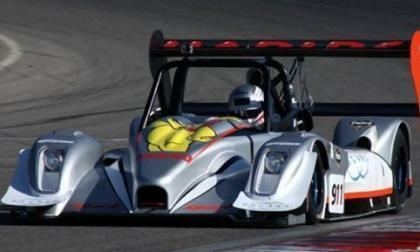 Here's why we think it will also be the best overall car in the IS lineup. 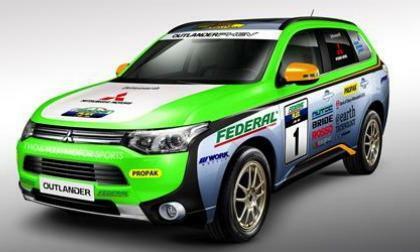 The new Mitsubishi Outlander PHEV will compete in the grueling Asia Cross Country Rally 2014. Mitsubishi isn’t done Rally racing yet. 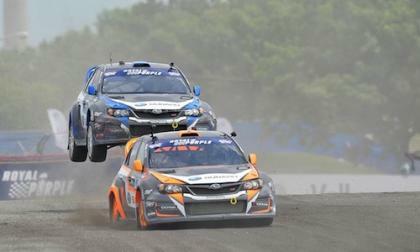 The Subaru WRX STI Global Rallycross team was at the inaugural Washington DC Global Rallycross this weekend. What happened? A prominent Morgan Stanley analyst has called Tesla Motors “arguably the most important car company in the world.” We agree based on the impact Tesla has on the auto industry right now but also its influence on the future. 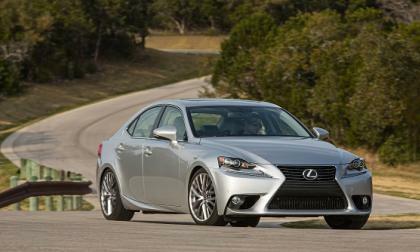 Lexus is about to replace the sedate IS 250 with a punchy new engine. This new Lexus model will beat BMW at its own game. 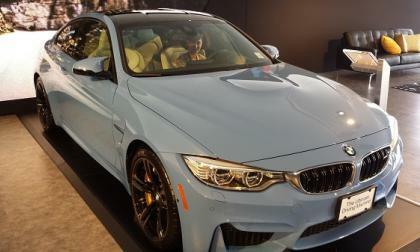 What's missing on the 2015 BMW M4 sports coupe? After our first look at the new 2015 BMW M4, we felt like there a few things missing on the car. Maybe you will disagree. Read more about What's missing on the 2015 BMW M4 sports coupe? Taking no chances with customer safety, Honda is opting to participate in the biggest airbag- systems related safety recall to date. 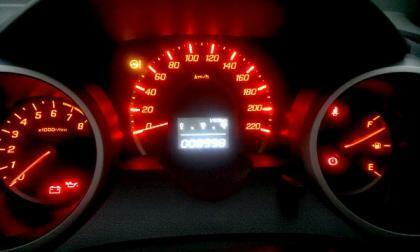 We tip our hats to Honda in this latest preventative recall measure. 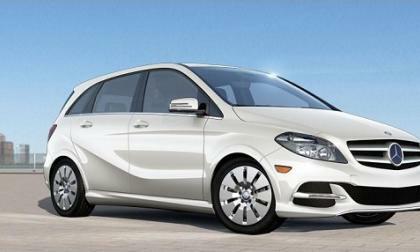 The Mercedes-Benz B-Class Electric Drive is being offered with an optional $600 package that extends range by 17 miles. It is an option that makes a whole lot of sense if used wisely. Production of the 2014 Ford Mustang officially ended this past weekend so with the start of the new week comes the start of the retooling process required to prepare the Flat Rock Assembly Plant for production of the 2015 Ford Mustang. 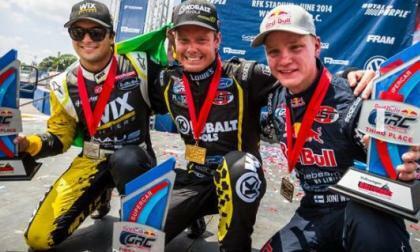 This past weekend marked the third event of the 2015 Red Bull Global RallyCross event with the Volkswagen Rallycross DC and for the first time this season, Scott Speed and his VW failed to take the win as Ford Fiesta racers claimed each of the top four spots after both VW teams ran into engine problems. 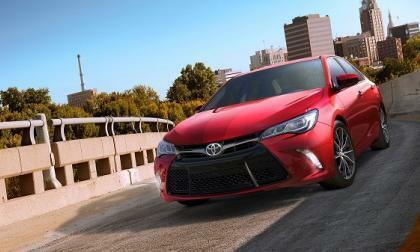 Buyers of the 2015 Toyota Camry XSE will no longer have to choose between the sporty SE and luxurious XLE trims. They can have it all. 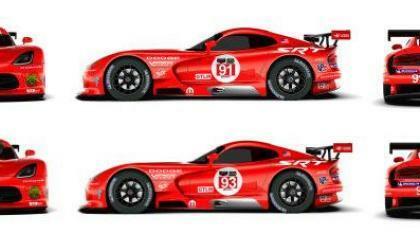 It was announced recently that the SRT Viper would become the Dodge Viper in the near future as the Chrysler Group discontinues to standalone SRT brand and to celebrate the return to Dodge, the two SRT Viper GTS-R race cars in the TUDOR United SportsCar Championship will wear the livery of the unstoppable Team Oreca Dodge Vipers of the 1990s and early 2000s. Toyota's 2015 Tundra and Tacoma seem woefully unprepared for what Ford's F-150 and Chevy's Colorado are about to throw at them. 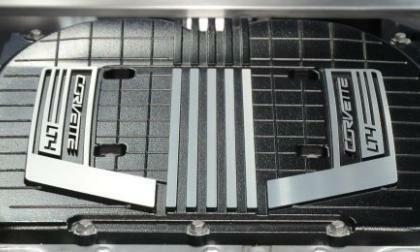 The supercharged LT4 V8 that will motivate the 2015 Chevrolet Corvette Z06 will be most powerful production engine from GM ever and unlike the previous generation super-Vette engines – the new LT4 will be built both at the Bowling Green Corvette plant and at the Tonawanda engine facility in New York. 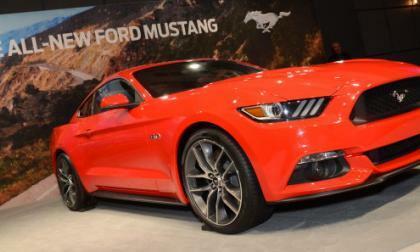 The 2015 Ford Mustang will be the first marketing global, the fastest ever and the most efficient ever which is all very impressive, but what we have failed to consider thus far is that the next generation Mustang will also be the safest of the fabled pony cars with extensive safety innovations inside and out. 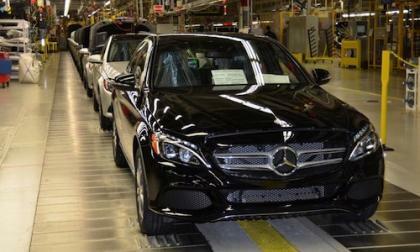 The all-new 2015 Mercedes C-Class is made in U.S. plant for the first time. 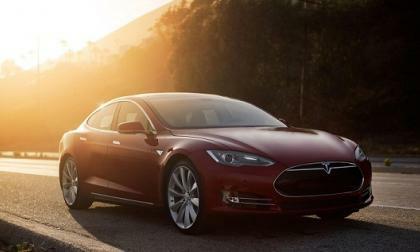 Can Tuscaloosa workers master the new sedan? 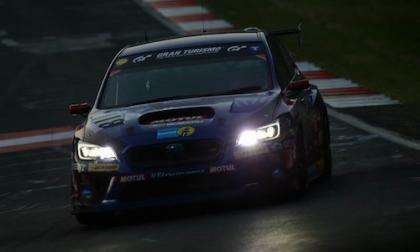 The 2015 Subaru WRX STI Nurburgring 24-hour race results are in. It was a tough day for the team.